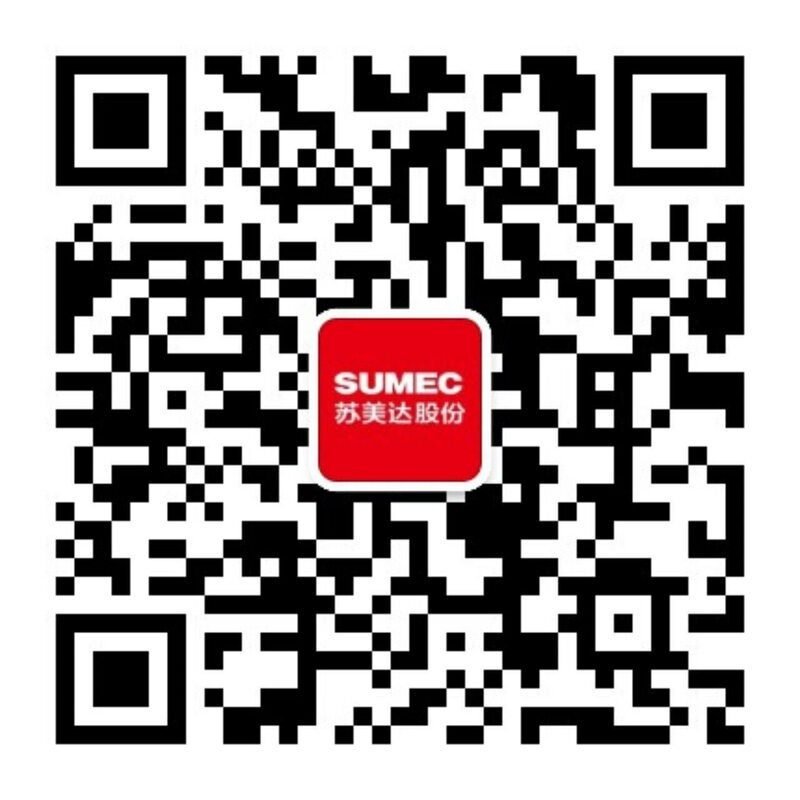 SUMEC Group Corporation (SUMEC), established in 1978, is a key member of China National Machinery Industry Corporation (SINOMACH), a state-owned backbone enterprise under the direct control of the central government, which ranked the 256th in the Fortune Global500 list in 2017. 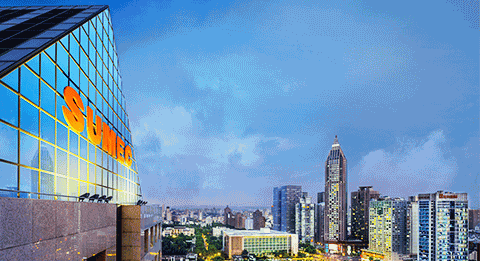 With nearly 40 years of development, the reform and opening-up of China, and the process of global economic integration, SUMEC has become a modern manufacturing service group focusing on three fields: trade and service, engineering contracting, and investment and development. 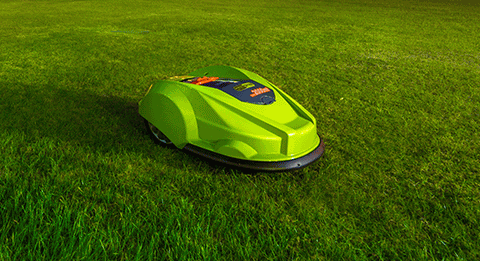 In the future, SUMEC will adhere to the mission of "integrating global resources, sharing human civilization" and commit itself to growing into a world-class enterprise by innovation and with prudence.